Coming from a small town armed with a heartful of ambition – and trying to make it work in a big city, can be daunting at times. But what keeps the spirit high are the daily progress we make towards achieving our dreams, and the crafts we hone with each passing day. 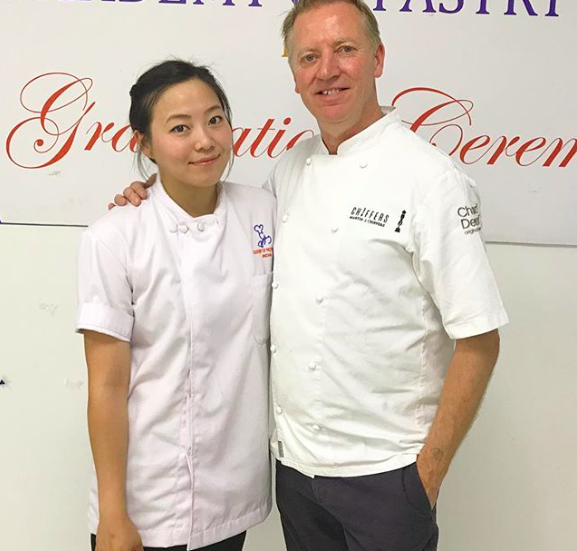 For 24-year-old pastry chef Lhaden Wangmu Bhutia from Gangtok, her story is a true example of what it feels to be challenged every day only to be pushed closer to our ultimate goals. 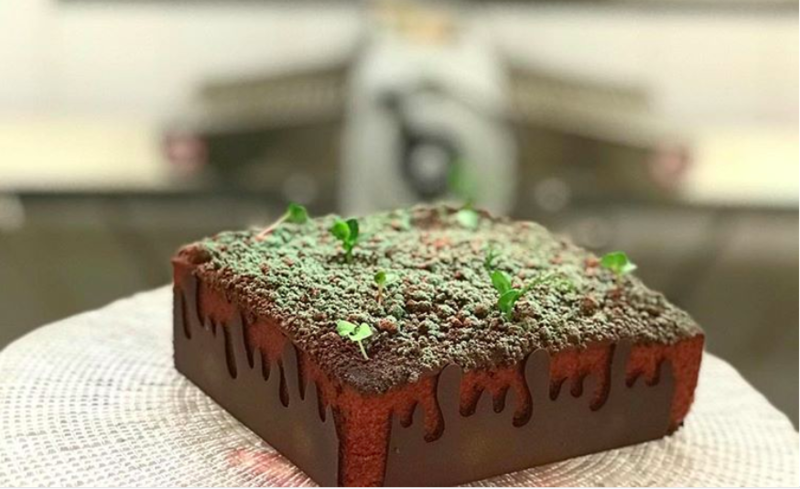 “Working in the hospitality industry can be quite challenging, but hardships are incomparable to the experience I gain daily, and the amount of creativity I can showcase through my work.” From baking to impress her dad to training under world-renowned chefs abroad, to now grinding it out as a pastry chef at The Oberoi, New Delhi, our lady has come a long way and her dreams have gotten bigger. 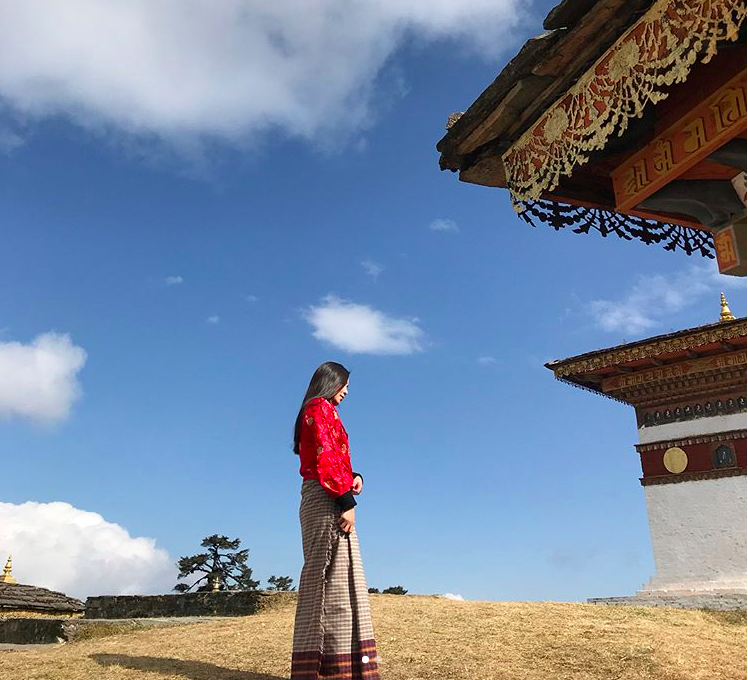 We chat with Lhaden Wangmu Bhutia to know more about her journey so far, the influence of her roots on her art, and her ultimate goal as a pastry chef. Hello Lhaden, please introduce yourself. I am Lhaden Wangmu Bhutia from a small town called Gangtok in Sikkim. 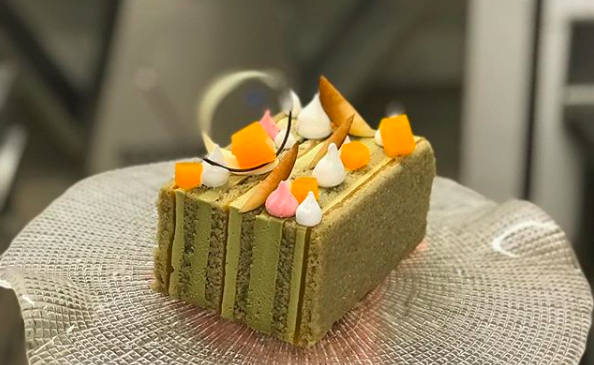 I completed my B.Sc in Hospitality and pursued a course in Baking at Academy of Pastry Arts, Delhi for a year, and advanced with the course in Malaysia. 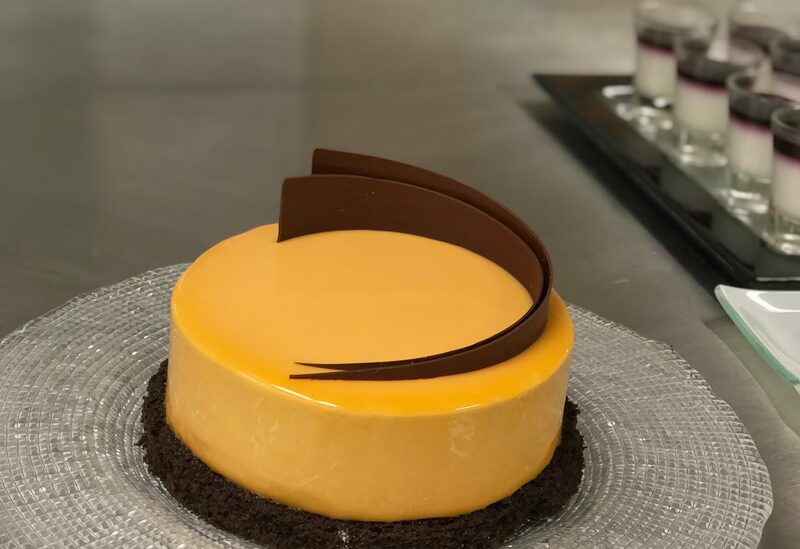 Currently, I am working as a Pastry Chef at The Oberoi, New Delhi. When did you take an interest in baking – how did all start? I think it was in college, where I had to take part in a cooking competition. I remember I made chocolate mousse. Initially, as a novice baker with no training, I had to memorize the full recipe- complete with the measurements and timings. Then I just followed the procedure by heart and somehow it came out perfect. But of course, with no idea as to why it had come out the way it did 😛 I won a prize too. 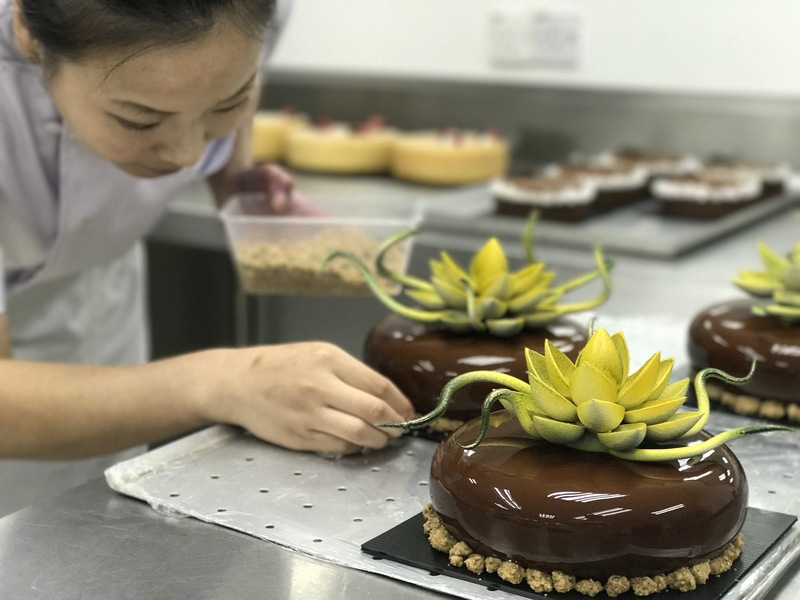 “The art of baking is pretty complex as you have to be precise, but the satisfaction I get after creating every piece is immeasurable.” Lhaden adding her final touches to her creations for the day. Lhaden platting her creations – displaying her technical precision and artistic skills. Growing up in Gangtok must’ve influenced your work/working style in some way. Tell us how you bring your Sikkimese roots to your work. Yes, absolutely! 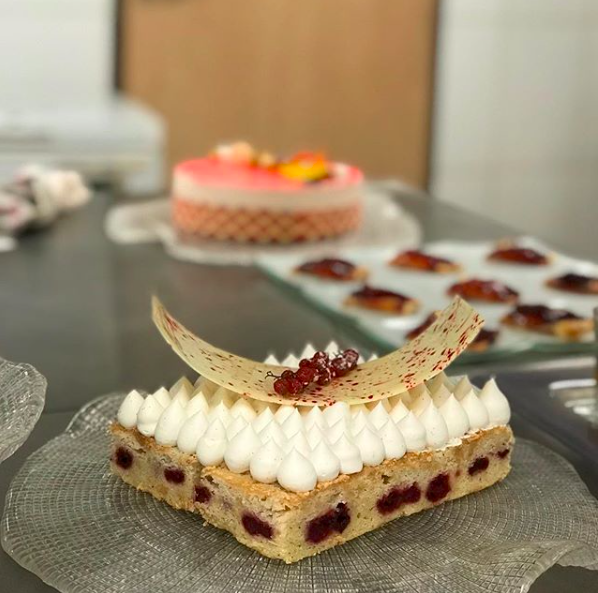 Growing up in a small town, we didn’t have enough access to facilities or even raw materials for professional baking, but my father always supported me and even encouraged me to go outside my hometown to pursue my passion in this field. 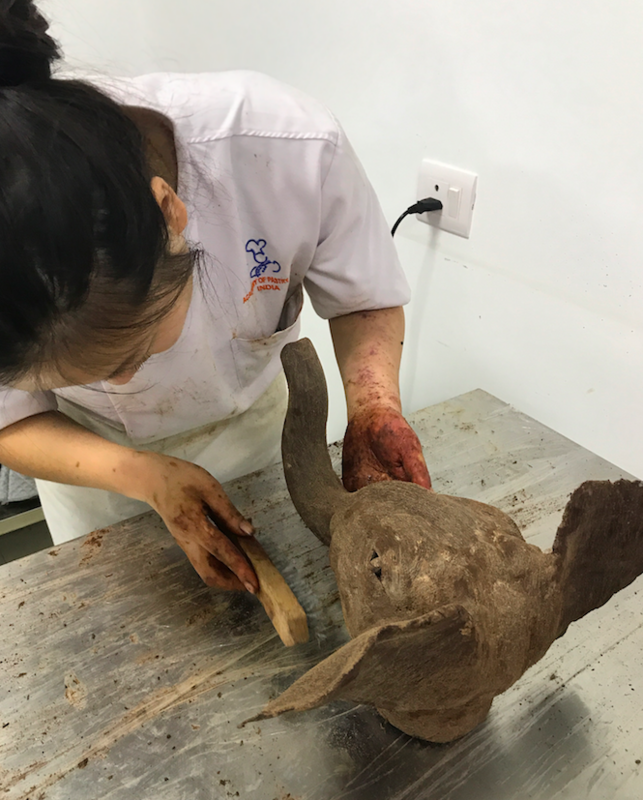 That’s how I ended up in Delhi and then Malaysia to pursue baking seriously – and with a desire to learn as much as I can from every opportunity. What keeps you inspired to bake every day? What were/are your struggles working in this industry? 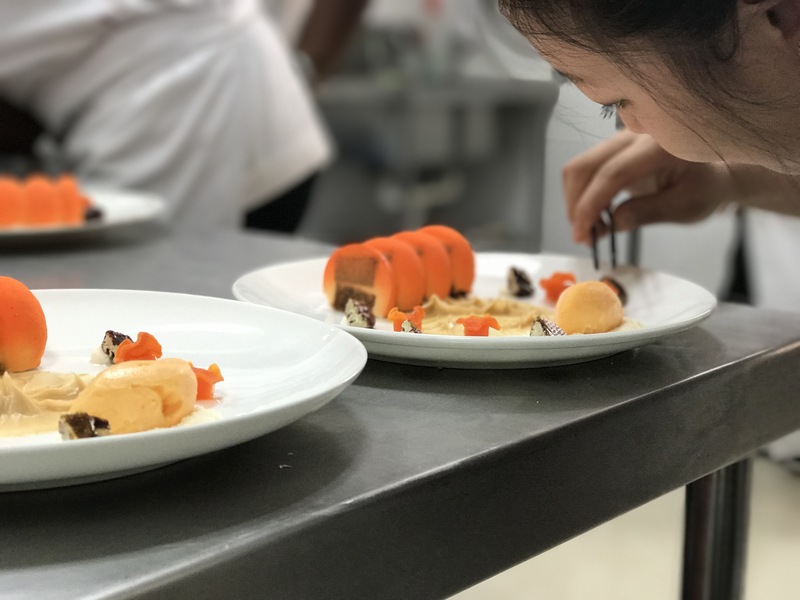 Working in the hospitality industry can be quite challenging, and only a person from the same field would be able to comprehend the day-to-day work pressures. But hardships are incomparable to the experience I gain daily, and the amount of creativity I can showcase through my work. 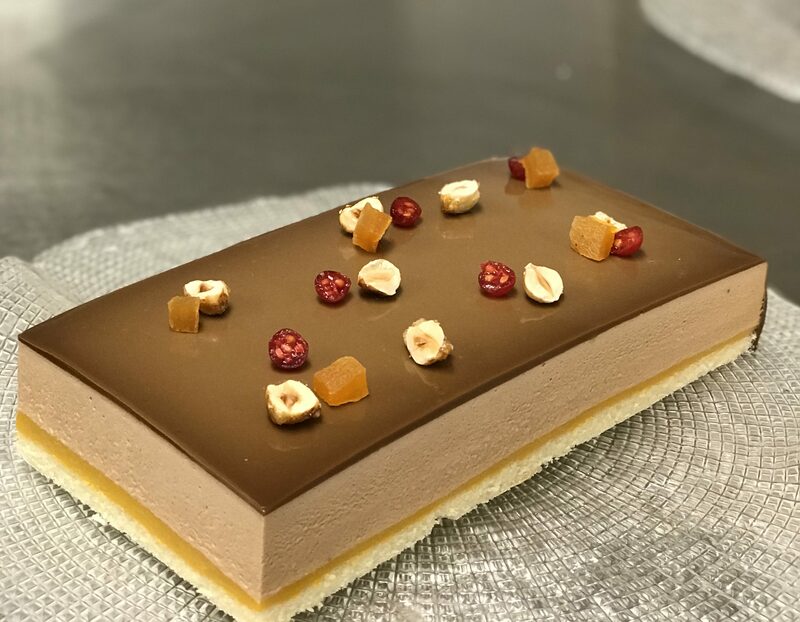 In my role as a Pastry Chef, I get to decide and make my own menu every day. This helps me hone my creativity and art – on a daily basis. 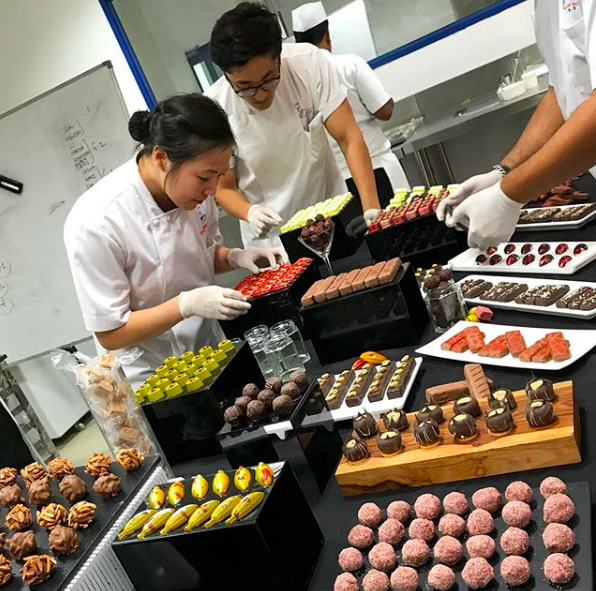 Also during my advanced course in Malaysia, I got the opportunity to learn under world known pastry chefs like Chef Jean Francosis Arnaund, Christopher Moreal, Jerome Le Teuff, Lawrence Bobo, Emmaneule Forcone, Otto Tay, Chong ko Wai and David Bonnet. From them, I learned that nothing in this world comes easy, but the reward can be truly fulfilling. What’s the best compliment you’ve received so far? 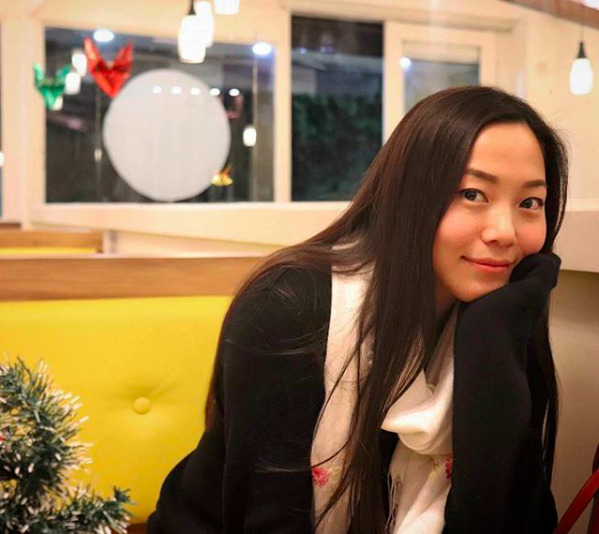 Check out Lhaden Wangmu Bhutia on Instagram as she takes you into her world of desserts, baking, and travel.